We had 2 events this year. 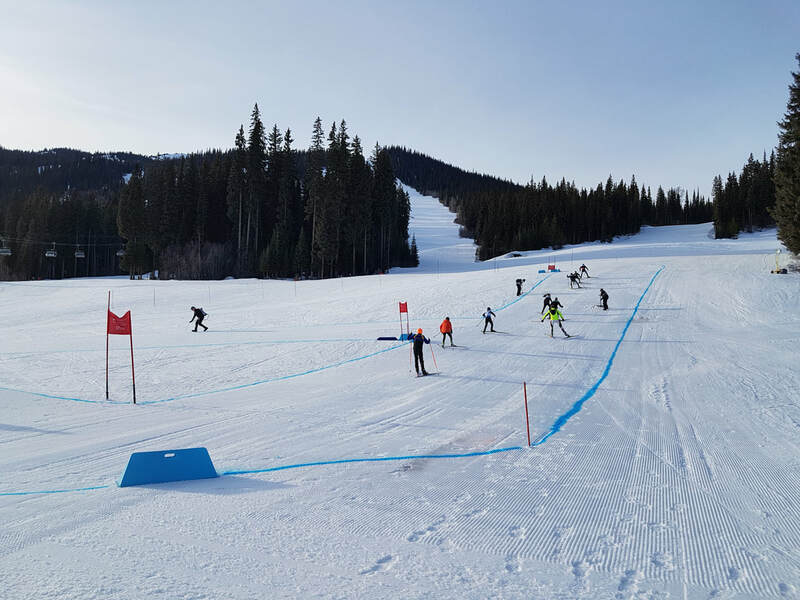 The Teck Sun Peaks Nordic Sprint Challenge on Saturday evening slopeside in front of the Village Day Lodge was an exciting spectator event with lots of fast action. Groups of 3-6 duelled under the lights on short course sprints in a round robin type elimination format. Over 50 participants from around southern BC competed. If you missed it, ask someone who saw it what they thought, and you'll want to make sure to see it next year. 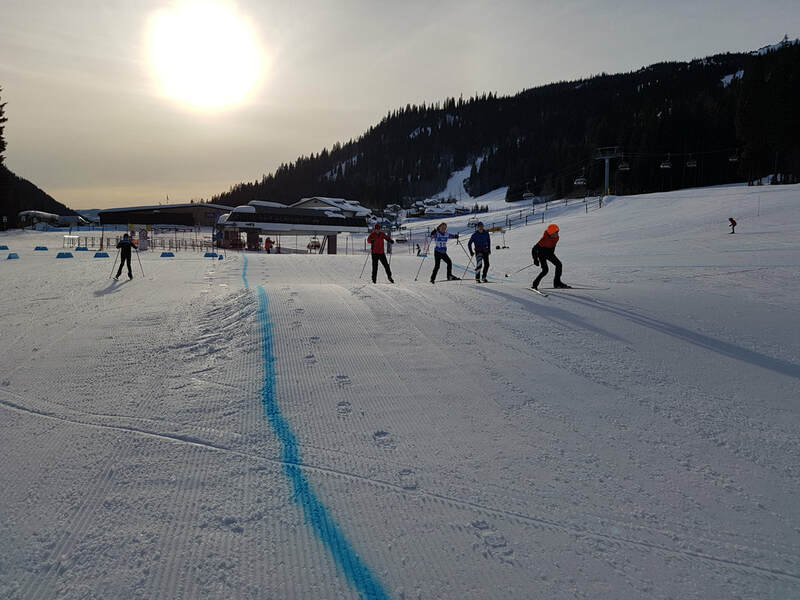 Then, on Sunday morning the Sun Peaks Loppet took place with over 100 participants of all ages who skied a variety of distance from 2 to 30 kms. This is aimed at being a fun and participation-oriented event. Due to an unfortunate groomer breakdown, the course turned out to be a bit more challenging than we had hoped, but it was a beautiful day and a good ski was had by all. If you missed it, think about either skiing or volunteering next year as it was a great day of skiing, socializing, food and prizes! For a video with some shots of the action, click here.